Is peace really possible? Is there a business plan for peace? How can we all help reduce conflict in our workplace, community, home and even inside ourselves? What is the role of our ego in conflict-situations and arguments? How can I find my true path in life and reconnect with my own inner guidance system? These are some of the questions we will answer in Episode 5 with three-times Nobel Peace Prize Nominee Dr. Scilla Elworthy. Scilla has spent her entire life building peace and working with leaders in high-pressure conflict zones all around the world. In this Episode, she shares her wisdom from a lifetime of preventing war and violence and offers fascinating stories from the frontlines that we can all learn from.  Scilla offers concrete tools to help us all identify who we really are, become better leaders, connect with our own inner wisdom and combat the desire for revenge we may all have experienced. This episode will bring you hope, concrete tools, inspiration and… goosebumps. If we succeed in building peace, what’s in it for the companies who are currently benefitting massively from war? How can we tell the difference between the voice of intuition and the ego’s desire? Three times Nobel Peace Prize nominee for her work with Oxford Research Group to develop effective dialogue between nuclear weapons policy-makers worldwide and their critics. She founded Peace Direct (2002) to fund, promote and learn from local peace- builders in conflict areas and co-founded Rising Women Rising World (2013), and FemmeQ (2016). Scilla was awarded the Niwano Peace Prize in 2003 and was adviser to Peter Gabriel, Archbishop Desmond Tutu, and Sir Richard Branson in setting up ‘The Elders’. 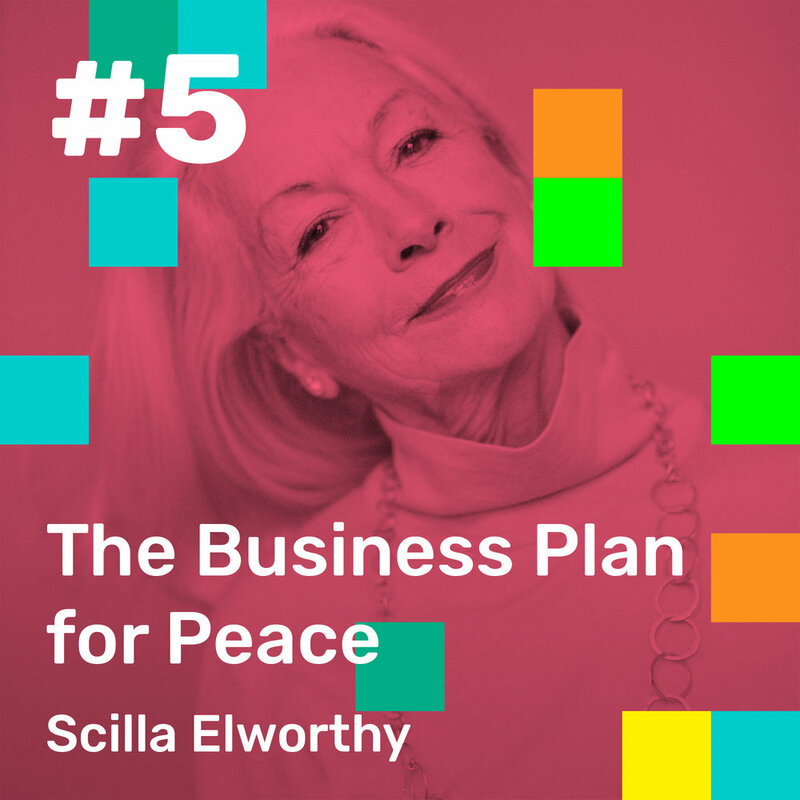 Her latest book The Business Plan for Peace: Building a World Without War (2017) and her book Pioneering the Possible: awakened leadership for a world that works (North Atlantic Books, 2014) received critical acclaim from experts in the field. Her TED talk on nonviolence has been viewed by over 1,130,000 people.